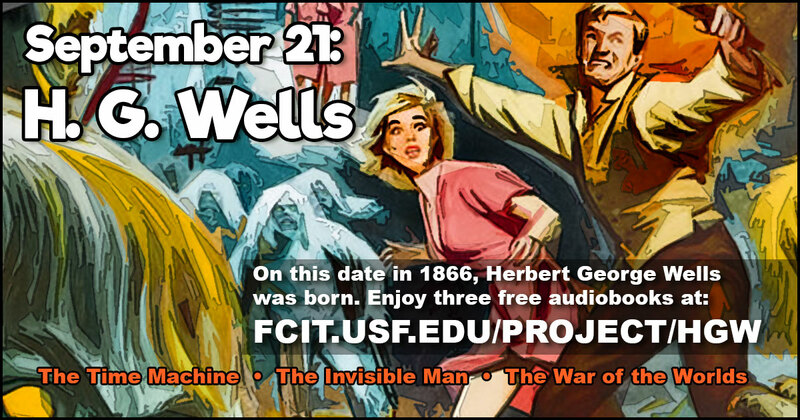 On this date in 1866, Herbert George Wells was born. 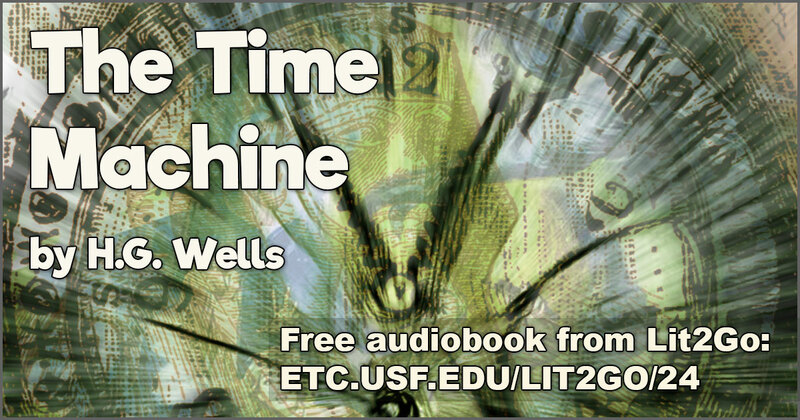 Wells is best known for such science fiction novels as The Time Machine, The War of the Worlds, and The Invisible Man. 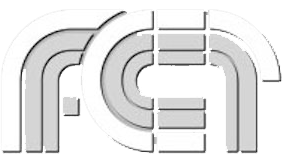 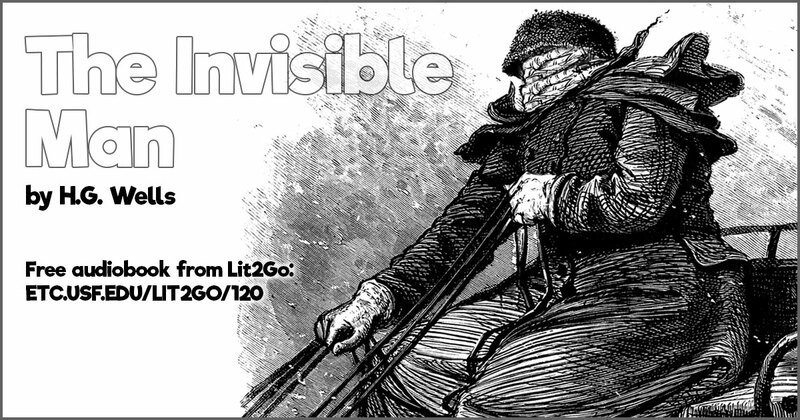 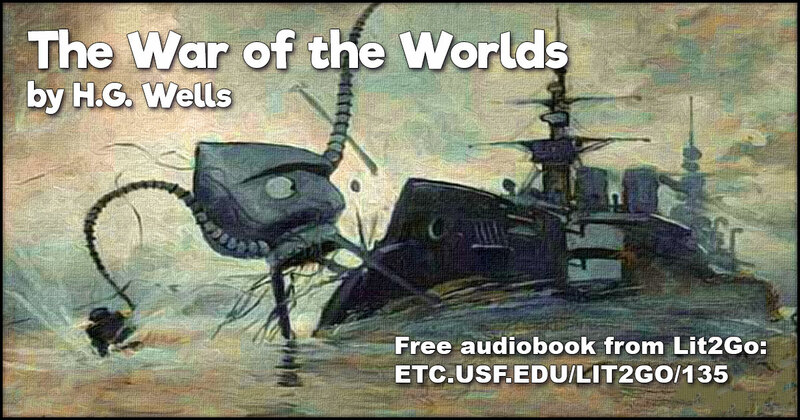 Use this banner on social media to share our collection of H. G. Wells audiobooks. 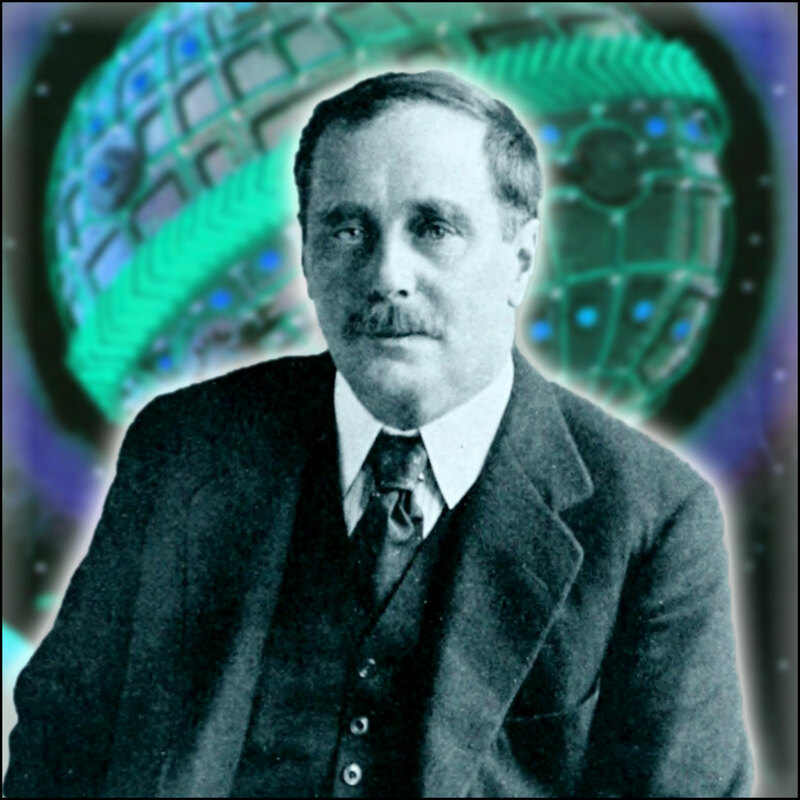 Photomontage portrait of H. G. Wells by FCIT.